It’s the holiday season and that means beautiful decorations, wonderful songs, merry good feelings, and gift giving! 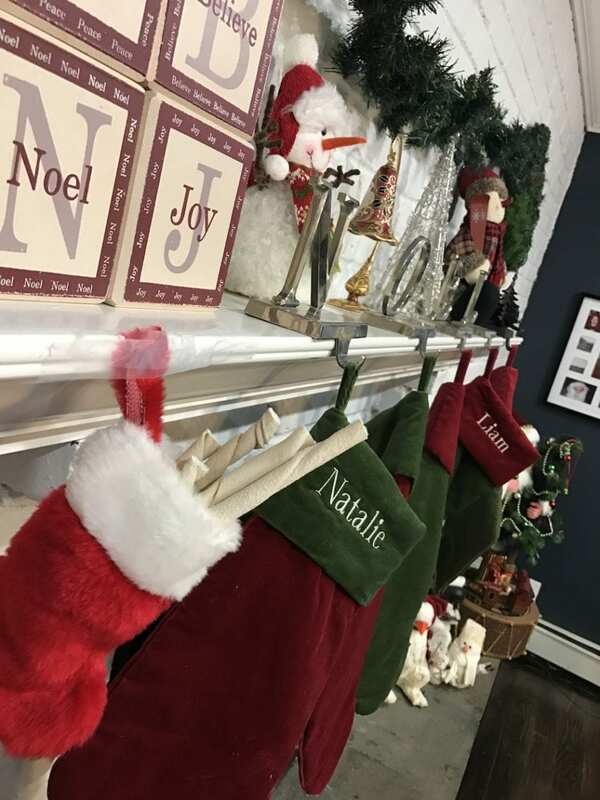 While spouse, kids, and parents are all on the tippy top of just about anyone’s list, it’s important that we never forget about our little fur babies, too!! We love our baby Jack. He’s been with us for 15 years and counting and he still LOVES opening his presents and eating up some tasty treats. LOL, he likes it about as much as our kids do! He goes crazy — running about the house, wagging his little tail. LOVE! From chew toys to home decor, Jack gets it all! It’s true!! I try to mix if up as much as possible, but Jackie gets his fair share of goodies for sure! He deserves it, doesn’t he?? He loves rawhide bones to gnaw one (stocking stuffer), but he also loves rubber chew toys. He loves his soft, fleece blankets, too – he’s such a mush! We get him (yes him) some super cute treat jars and very fab doggie tags!! 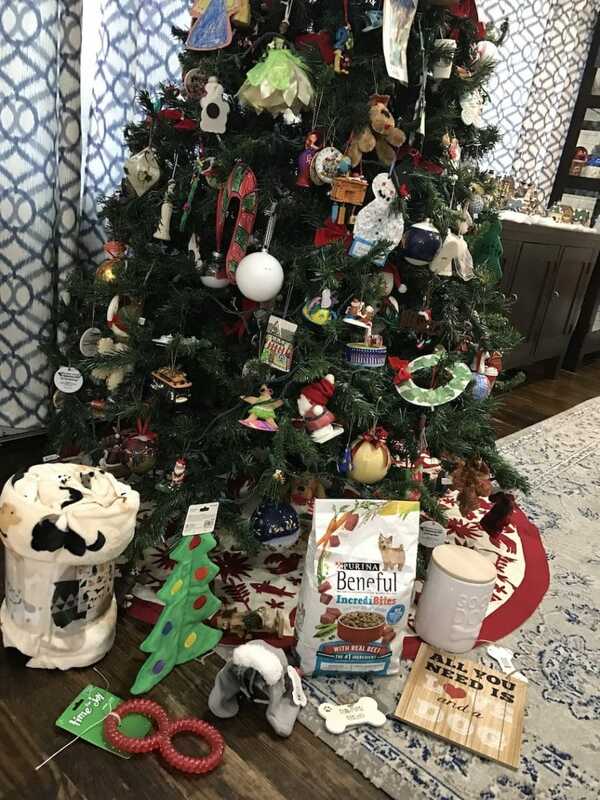 We love our pooch, and Christmas is a great time to show it. Santa. Is. The. Best. 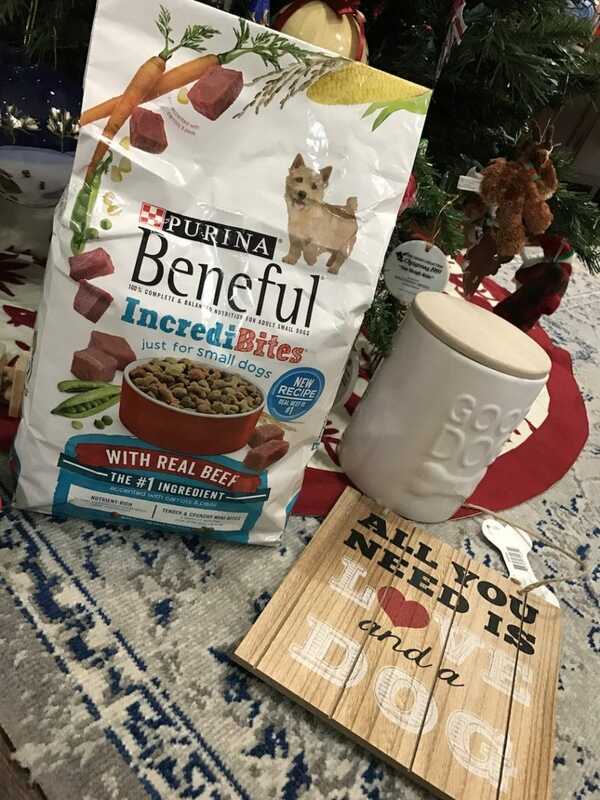 One gift that has to make an appearance each year is Jack’s bag of Purina Beneful!! Fun toys are great, but Jack’s nutrition is the most important thing, especially since he’s a senior citizen. 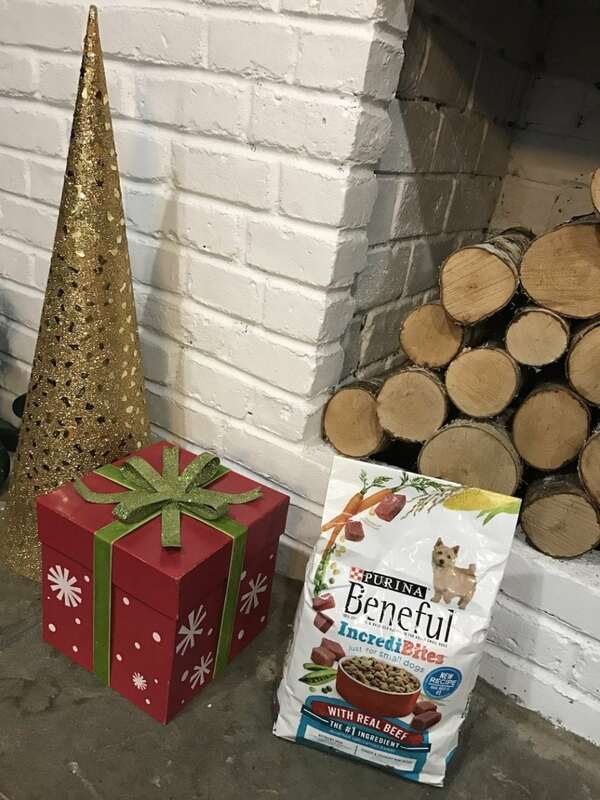 Beneful is good food, and with it’s new recipes, it’s even better! We are talking about real beef or chicken is now the #1 ingredient. He’s a dry food guy and Jack loves the Incredibites, which are just for small dogs. He loves the beef flavor (with carrots and peas). Plus, there’s no added sugar. It’s a win-win! So, don’t forget about EVERYONE in you family!! Get your little loved ones all the goodies they can handle asd let the Christmas love begin! This is a sponsored post in partnership with Beneful. All opinions expressed are my own.